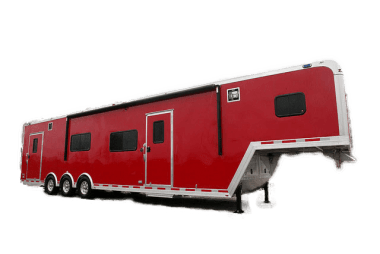 MO Great Dane - the Custom Trailer Experts. 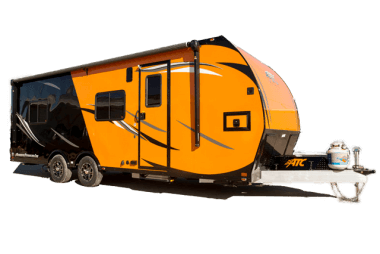 Find Yours Today. 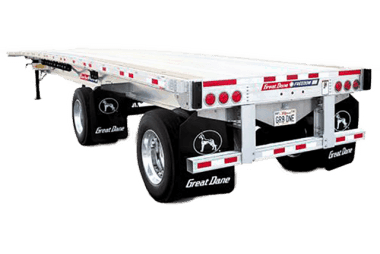 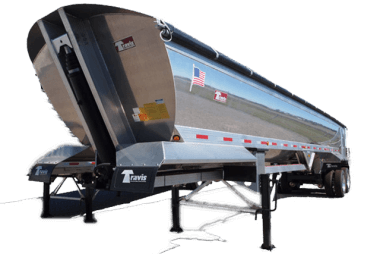 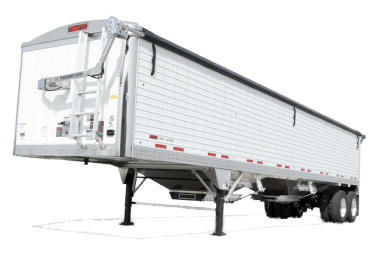 MO Great Dane Trailers: the Trailer Experts. 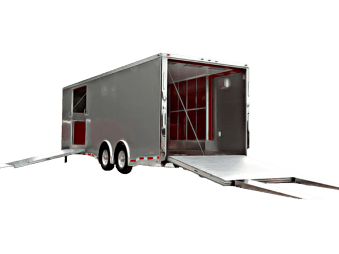 With local pickup or delivery options, experienced mechanics for maintenance & warranty claims, a huge variety of heavy-duty truck and trailer options, parts & accessories, our selection of in-stock semi trailers, and ability to custom-build any trailer you need, count on MO Great Dane to do the job. 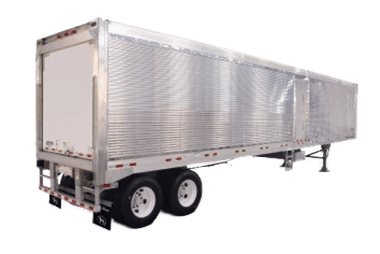 Need your trailer delivered? 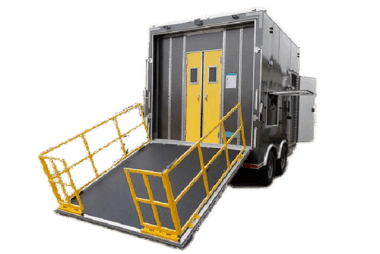 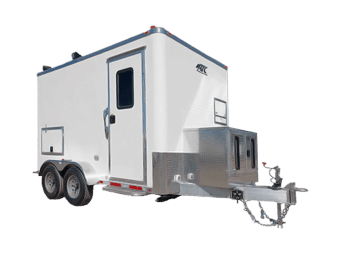 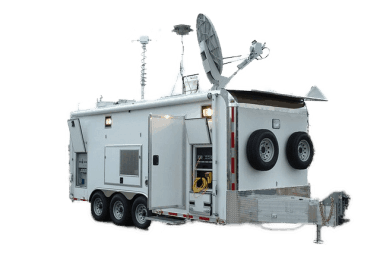 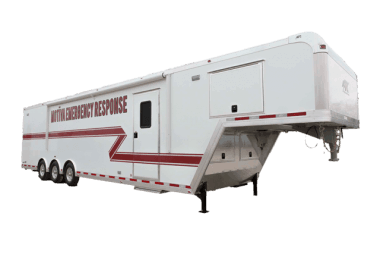 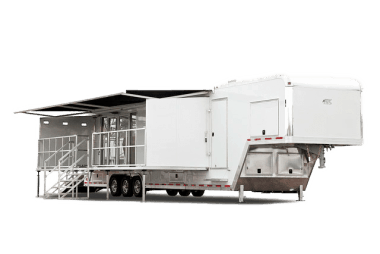 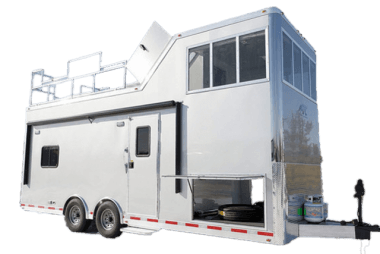 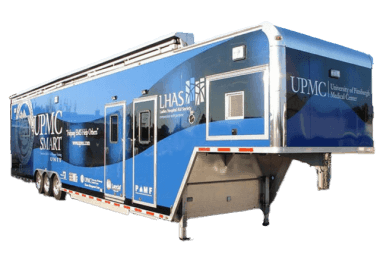 We ship customized and in-stock trailers (semi dry vans, fiber optic trailers, mobile command centers, emergency response & rescue trailers, refrigerated trailers, medical trailers, laboratory trailers, mobile marketing trailers, hopper trailers, aluminum car haulers, etc.) 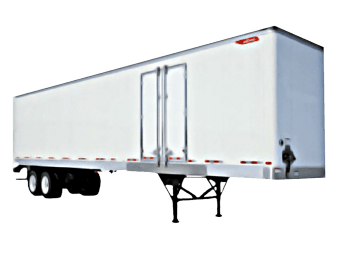 throughout the U.S. & Canada.